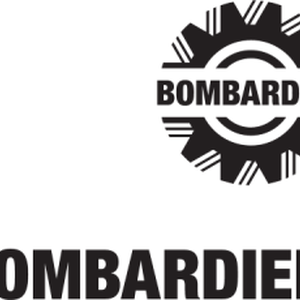 The Canadian manufacturer Bombardier is expanding fast in Mexico, especially in the railways materials branch, and announced an increase in production and their interest to bid for the manufacture of passenger railroad cars, Alfredo Nolasco Meza, Chief Representative in Mexico, explained. “The project Bay Area Rapid Transit (BART) from San Francisco consists of 775 cars; it is a very large contract and we are preparing for other projects”, Nolasco said after his speech in the North American Strategy for Competitiveness Conference (Nasco), held in Mexico City. In addition, Mr. Nolasco added that they have an in-house project to bring more assemblies of electric harnesses for trains to their Ciudad Sahagun Plant in the State of Hidalgo. Bombardier wants to focus not only in worldwide production but also in production for the domestic market, which they consider will be increased with the new passenger trains announced by the Federal Government, such as the Trans-peninsular, Mexico-Toluca or Mexico-Queretaro.